Build a freestanding patio cover to protect your camper, car, or boat. Or add value to your home while creating a space for entertaining. You can build one from scratch or build one from a kit. If you opt for a kit and need a pre-screened contractor, take advantage of Angies List and read ratings, reviews, and sometimes revenge. See what local homeowners say about the service companies they hire. The free standing patio cover will increase the value of your home. Where is it generally situated? That depends on your needs. It works well on the side, rear, or front of the house. Its used for various reasons but generally because it protects people and possessions from the weather. It allows homeowners to enjoy the outdoors without the blistering heat and unhampered by rain. Many homeowners take advantage of this to enjoy their family and friends. If this sounds like you, why not shop for a hot tub if you d0ont want the expense and upkeep of a pool. It can also be handy keeping the the sun from damaging your camper, truck, or boat. Many patio cover roofs are solid, using materials such as fiberglass or aluminum while others are decorative, with joists open to block any sunlight not directed straight down. However its built, its a superb investment in your homes value. Because a free standing patio cover is an extension to your home, attached or not, most likely youll need to apply for a structural building permit at town hall. Your insurance company might need to see it. Also, if youre a member of a neighborhood association, youll have to secure their permission. Is there an existing concrete patio slab on the site? If there is, youre ready to build your patio cover. If not, the first thing you have to take care of is pouring and finishing a concrete slab. When thats done, youre free to construct a cover of your own design or purchase a pre-fab patio cover kit from a supplier. An Internet search will reveal a slew of them and some offer free shipping. Youll need posts for support; one on every corner and also spaced along the sides. The interval between them depends on your building code. 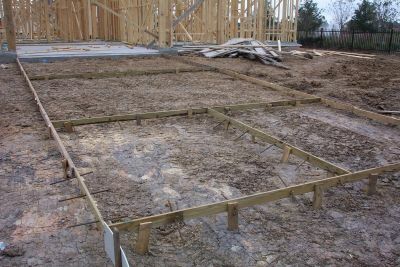 These are to be connected by beams, and the joists run perpendicular to the beams. Your roofing material is attached to the joists or if your design is open, the joists are your roof. If additional protection from the sun is needed, attach a lattice, or vines can be trained on the joists. Depending on your situation, you may want to install rain gutters and downspouts for the rain. Theres a wide selection of materials available. When you choose to construct a wooden patio cover out of weather resistant wood, such as redwood, youre assured of many years of regular use. Other than wood, two top-rated building materials are fiberglass and aluminum. Each is relatively untroubled by rain, snow, or heat. Historically, cedar and redwood have been considered superior material for outdoor construction; however the expense has been increasing. Currently the trendy material is Alumawood. Its benefit is that it has the appearance of wood but has the durability of aluminum. It is reputed to sustain winds up to 90 MPH. 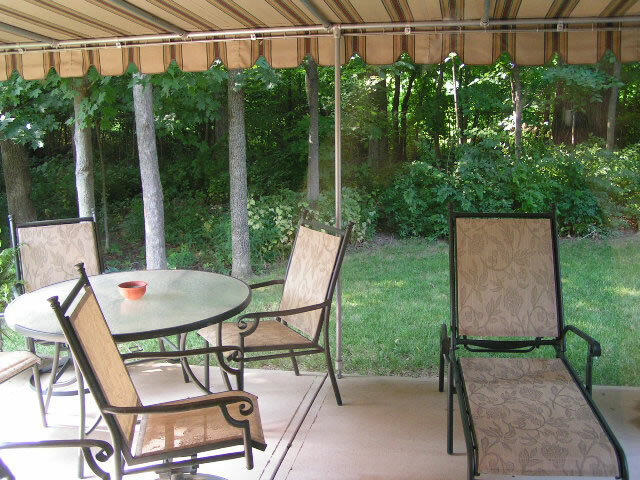 A free standing patio cover is a smart addition to a home, and can be utilized for entertaining, storage or recreation. If you design and build it by yourself, youll be money ahead and the envy of your neighbors.